Wheels when you want them for personal trips off campus. Sit back, relax, and let others do the driving. Save money on parking and gas, and perfect your carpool karaoke. 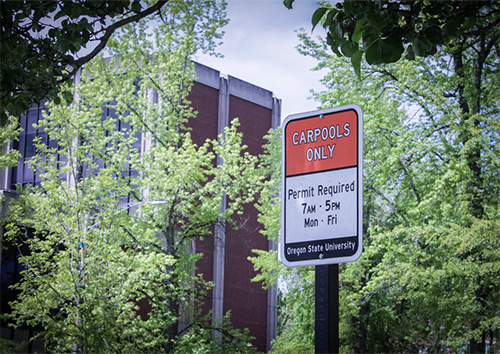 OSU Transportation Services supports both carpooling and carshare at the OSU Corvallis Campus. 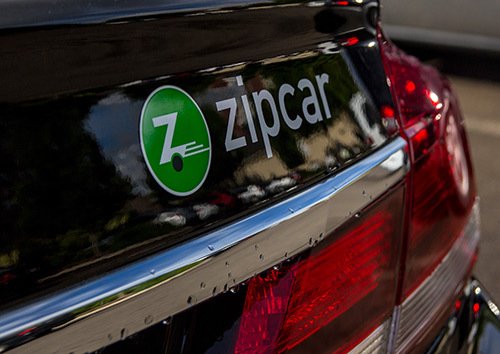 Whether you are reserving a Zipcar for a trip out of town, or carpooling to class with a housemate, sharing the ride can save you money and reduce greenhouse gas emissions. 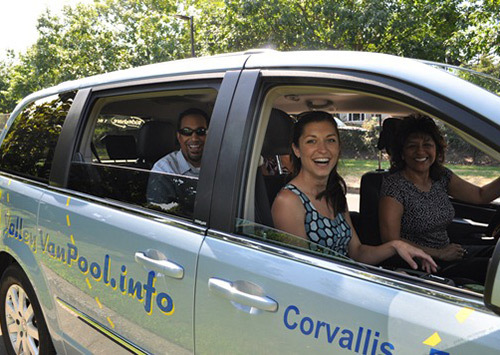 Transportation Services supports the University’s mission by providing safe, sustainable, customer-focused, and fiscally-sound transportation programs and services.